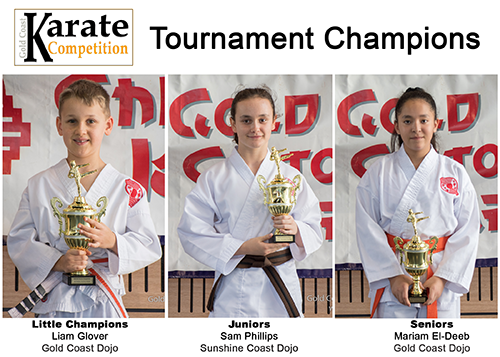 An exciting day of karate competition on the Gold Coast with some fantastic performances and a great vibe all day. Thank you to all the competitors who had been preparing hard and competed with great spirit and equally important a great etiquette and respect. A big thank you also to our volunteers who without your help we would not be able to run these events. 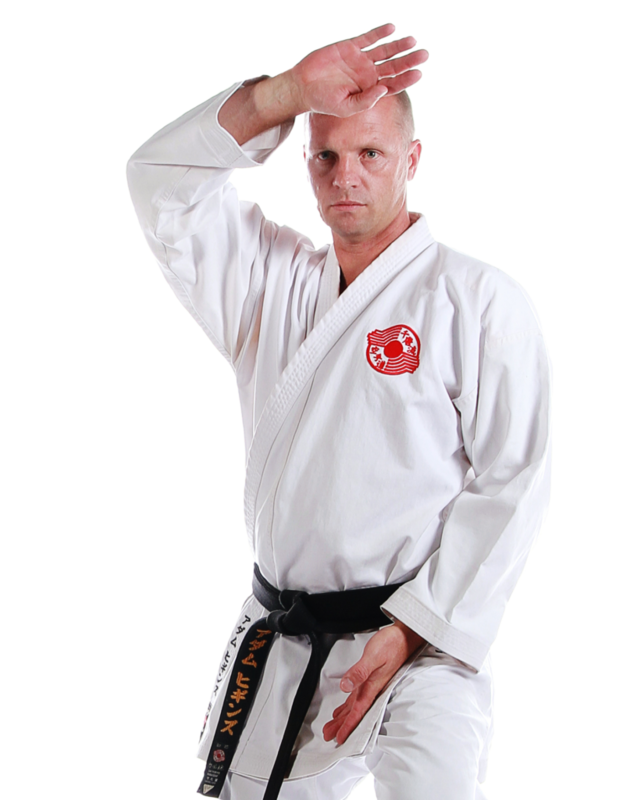 The smiles on the faces of all the kids (young and old) show just how much they appreciate the opportunity to test their karate and themselves.